We’re just a week away from the twenty-fifth episode of Spiral Radio101! Join us as we celebrate our quarter with the LIVE broadcast of Spiral Radio101 #25 – we’ll get started at 8:45pm Central on Wednesday, December 3! All the KI news that’s fit to talk about, reports from gaming beyond the Spiral, and crazy mad CONTESTS! Hope to see you there! Spiral Radio101 LIVE Episode 24 Now Available! Christina here, making a quick post to let folks know that the latest episode is now available. You can listen at this link, or download it via Stitcher or iTunes. Happy Thanksgiving! It’s time to talk about a gaming franchise that’s near and dear to my heart. Yes, they’re not just good for fishing and creeping out one’s younger sister – I’m talkin’ about Worms. 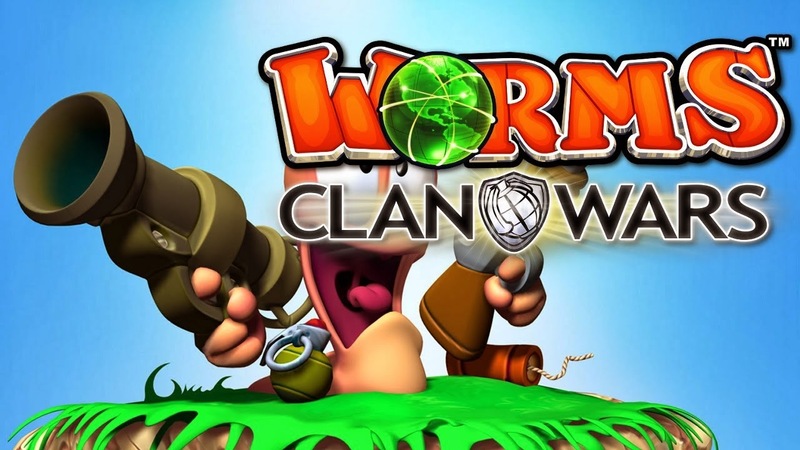 Specifically, the 2013 entry into the Worms family: Worms Clan Wars. Thanksgiving, obviously, is a time when we all get together with friends and family and give thanks for the different blessings we have in life: home, education, people that love us, epic drops, Steam sales, whatever. But pirates and wizards…they’ve gotta have things they’re thankful for too, right? 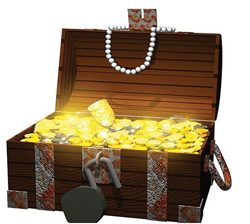 Yes, it’s time for the second annual giving thanks contest! Spiral Radio #24 – COMING SOON! It’s still a week off, but we hope you’re gonna mark your calendar for Spiral Radio episode 24, recording LIVE at 8:45pm Central on Wednesday, November 19 at spiralradio101.com. We’re gonna talk Wizard101, Pirate101, gaming beyond the Spiral, and we just might give some stuff away (make sure you check this post for our most recent contest). Hope to see you there!